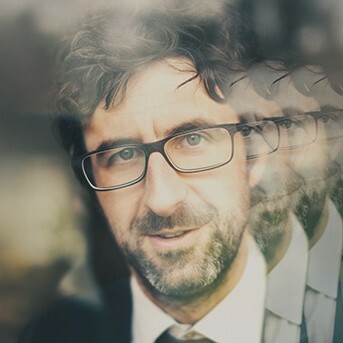 Big name comedy at the Forum with author and comedian Mark Watson. Cluster-bombed with yoghurt on 'Taskmaster', half-killed on 'Bear Grylls' Celebrity Island', Watson returns to what he's best at: being indoors. Inspired by the mostly alarming state of the world his children are growing up in and a genuine, urgent desire to do something about it, this show is about empathy. 99 percent of the world's population is made up of other people: why can't we understand them? As scrawny and impassioned as ever, one of the UK's most beloved and thinnest acts offers some suggestions, with his usual notoriously high joke-and-rant-per-minute rate.